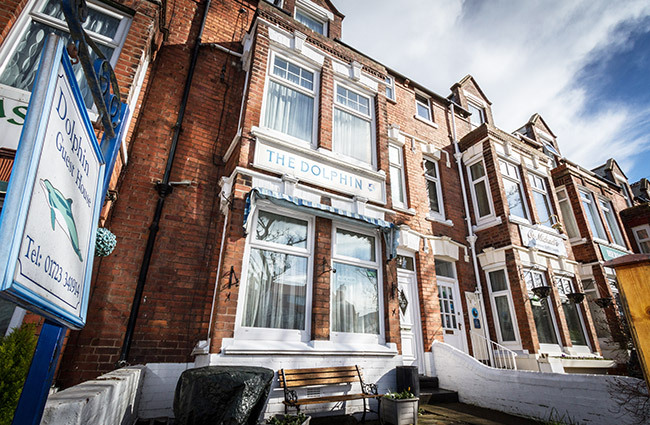 Open all year round, The Dolphin Guesthouse is a privately-run bed & breakfast on the north side of Scarborough. 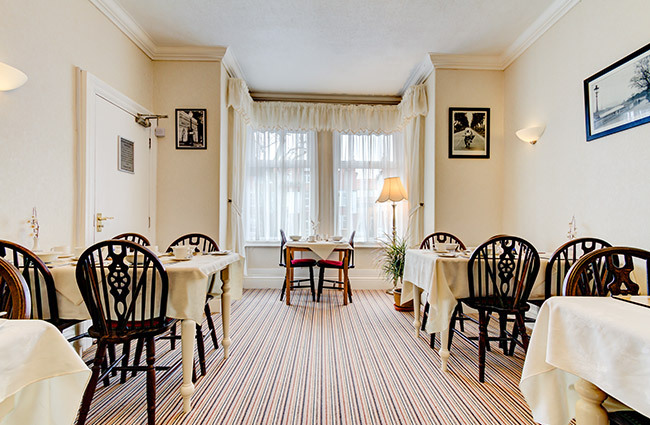 There are six rooms in total, all of which are double glazed, centrally heated and en suite. 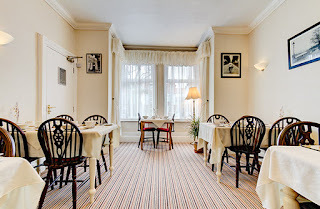 Best of all, you are guaranteed a warm and friendly welcome with a high degree of service to make your stay as enjoyable and as relaxing as you could wish for. There are many things to see and do in Scarborough, the first and one of the finest resorts in Britain and in the surrounding area. 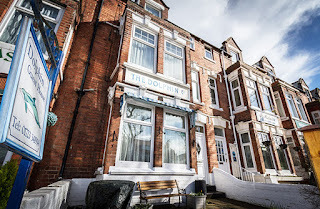 The Dolphin is around 10 minutes walk from Scarborough town centre. There are year-round events and entertainment at both the internationally acclaimed Stephen Joseph Theatre and The Spa and Conference Centre. The Cricket Ground, about 5 minutes walk from The Dolphin, hosts the Scarborough Annual Cricket Festival and many other tournaments throughout the season. Scarborough's historic and uniquely beautiful oriental-styled Peasholm Park is 5 minutes walk toward North Bay with Europe's largest Open Air Theatre just beyond. If you have a car, the North Yorkshire Moors Railway is around 30 minutes away or why not catch some motorcycle road racing at Oliver's Mount on the south side of the town.